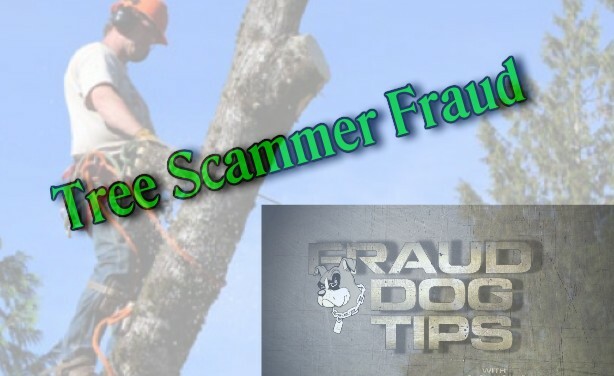 “During hurricane and tornado season, tree care scammers are always first on the scene to lend a helping hand,” says fraud expert Linda Webb, The Fraud Dog. In this article by the Clifton Journal they outline some great tips to look out for when someone comes in your neighborhood offering the cheapest price in town. Always be sure they are fully licensed with the State for which they are working in, and that they have insurance. 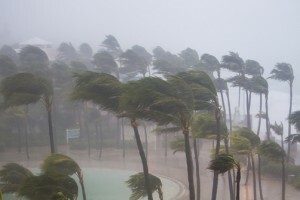 Tree trimming can be risky on many levels, so be sure to get the best specialist with the proper credentials, as this is one business you don’t want to be a penny wise, and pound foolish, says Linda Webb.